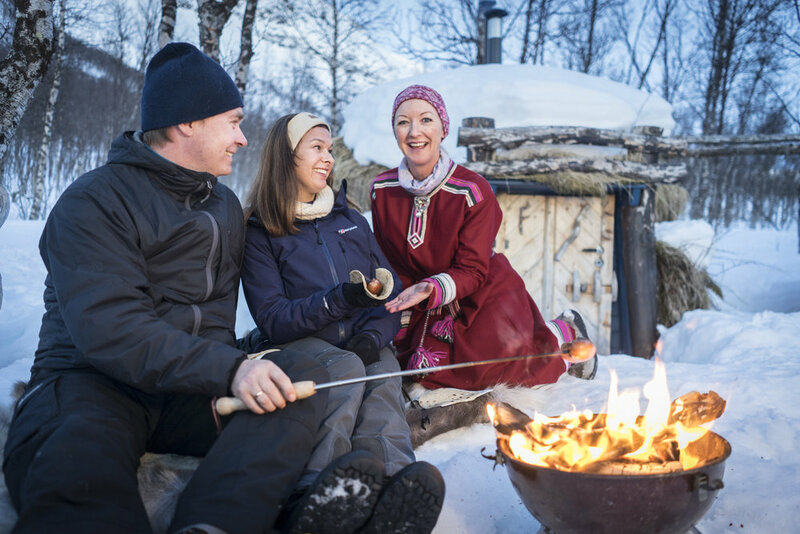 We would like to offer you Tromsø`s best kept secret consisting of the best north Norwegian hospitality and warmth at the end of the road where the scenery is at its wildest and best, and where the chances of seeing the Northern Lights always are good. 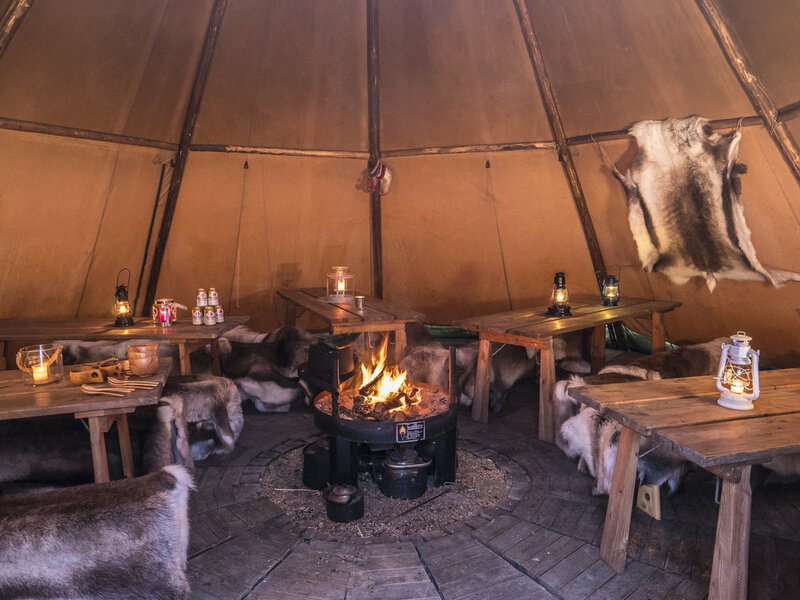 This exciting activity near the Lyngen Alps is the perfect choice for those who want to explore more and experience wild nature and Northern Norway at their best. The tour starts with a scenic drive between mountains and wild nature with fantastic views of the majestic Lyngen Alps. Total Adventure tilbyr DIN bedrift lokaler for en anerledes fagdag. I våre lokaler er det plass til 100 personer. Vi har AV utstyr for ditt møtebehov og vertskapet vil gi hver og en av dere en varme og omsorg gjennom personlig service og skreddersydde tilbud som dekker dine behov. Meny og mat etter ønsket valg. This wonderful and cosy seaside cabin sleeps up to six people. It is fully equipped with bathroom and kitchen and is perfect for self-catering. You will have total silence and wake up to the spectacular view of the majestic Lyngen Alps.